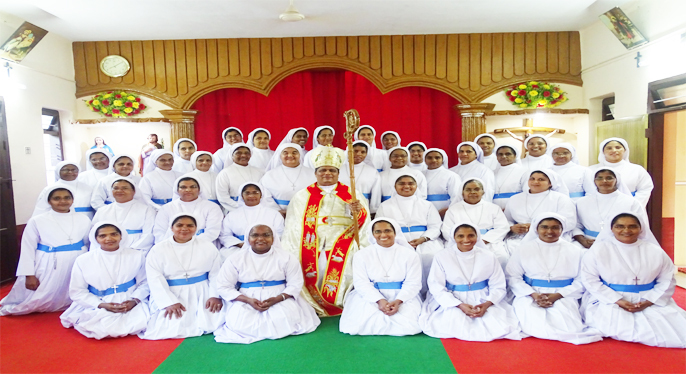 Superior General felicitates the new Bishop of Jammu - Srinagar Diocese. 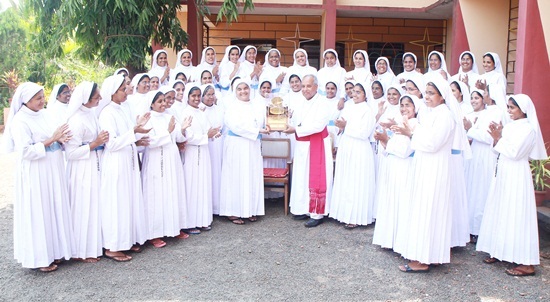 Joined Hands is the symbol of dedication, dependency and faith in the divine providence and Rosary reminds us to follow the Queen of heaven and earth and Mother of the Holy Family with tenderness, love and piety. And Unfolded Bible denotes our duty to receive the Holy Gospel as our life rule and convey its message to others by being a living Gospel of God.And Toiling Hands reveals our involvement in the humble and untiring effort of the Holy Family. "And those whom he predestined he also called; and those whom he called he also justified; and those whom he justified he also glorified" (Rom: 8:30). Our Vocation is a call of the Spirit to follow closely the prayerful and austere life of the Holy Family. It is up to us to grasp the meaning of this call and respond to it. Therefore, our religious formation should be Christ-centered, ecclesiastical and according to the charism of our Congregation. 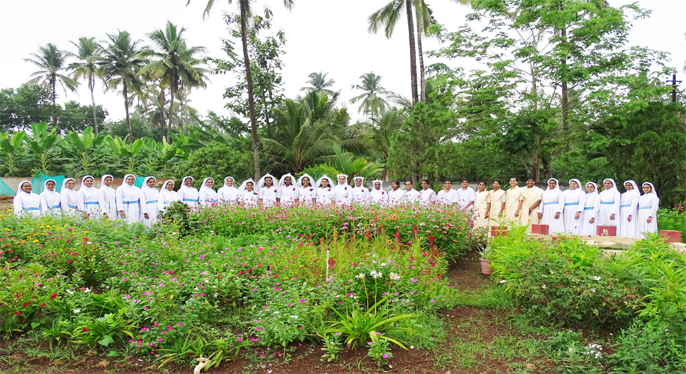 This formation should enable us to experience the personality of Jesus in depth. 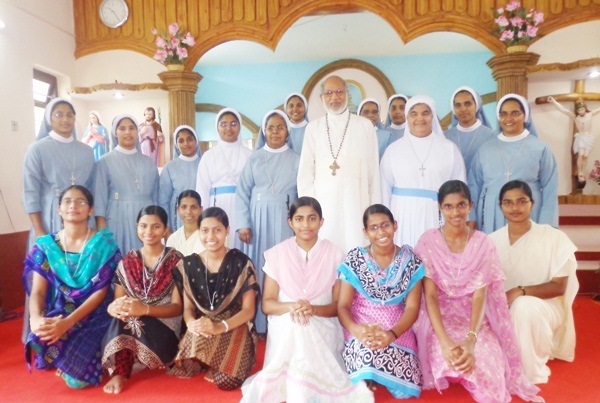 The Nazareth Sisters have extended their services to North India .The first mission outside Kerala was at Lemberi village in the Rajouri district in Jammu & Kashmir.Dangal Mission is the second mission station in Jammu & Kashmir.The inauguration of this Dansal mission was on 3rd July 1999. 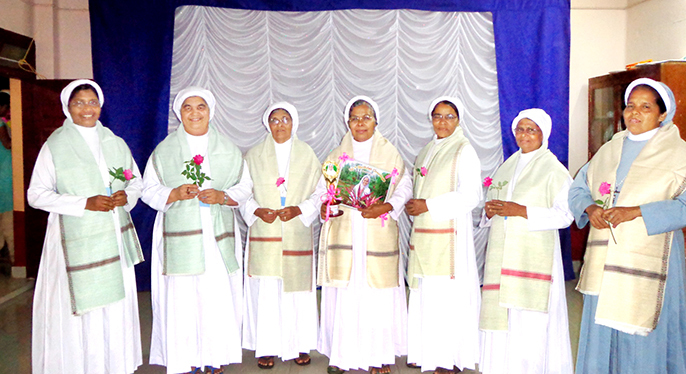 It was a milestone in the history of the Nazareth Sisters. 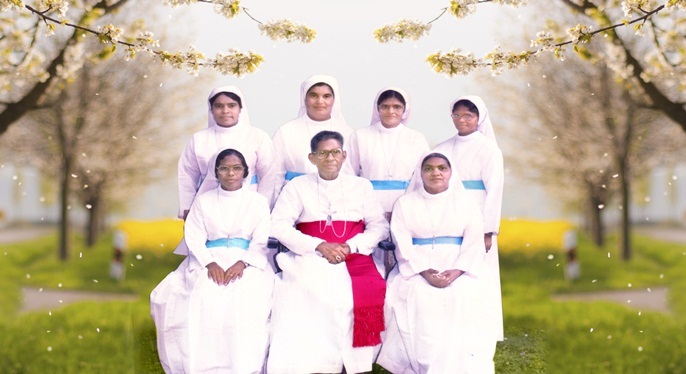 The administration of the Congregation of Nazareth Sisters is done at the Nazareth Generalate at Kunnoth in the Archdiocese of Tellicherry. 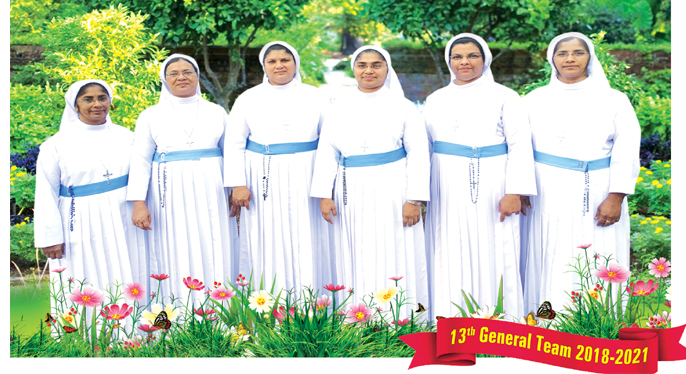 Meetings of the Congregation pertaining to religious affairs; the General Council and retreats/seminars, in addition to others, are normally conducted at the Generalate. Our call is to be the salt of the earth and the light of the world. 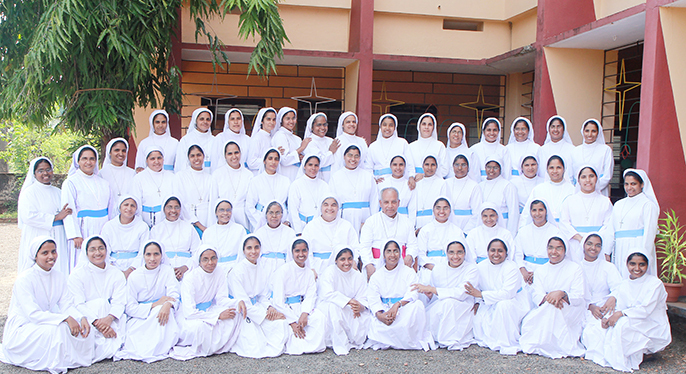 We are bound to spread the spirit and light of the Gospel to all and sundry. 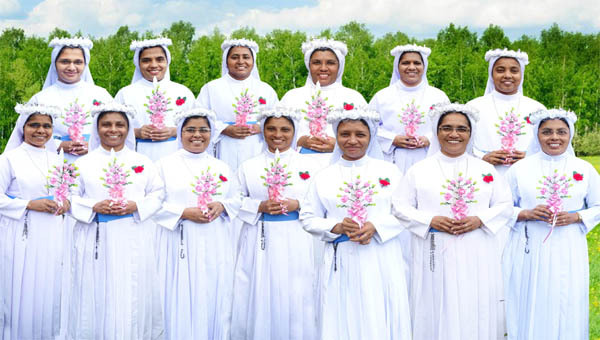 We, the Nazareth Sisters should be content and happy, besides being liberal in service. 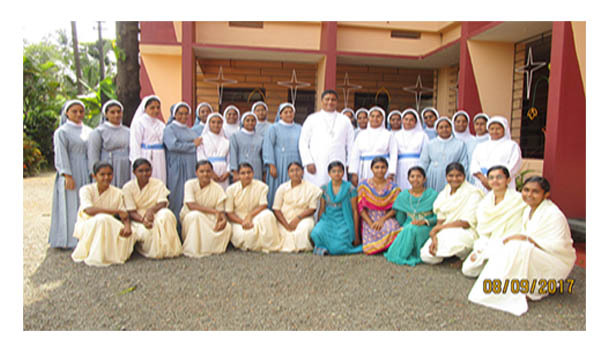 The unity, the love and the spirit of service are the sources of energy for all our apostolic activities.